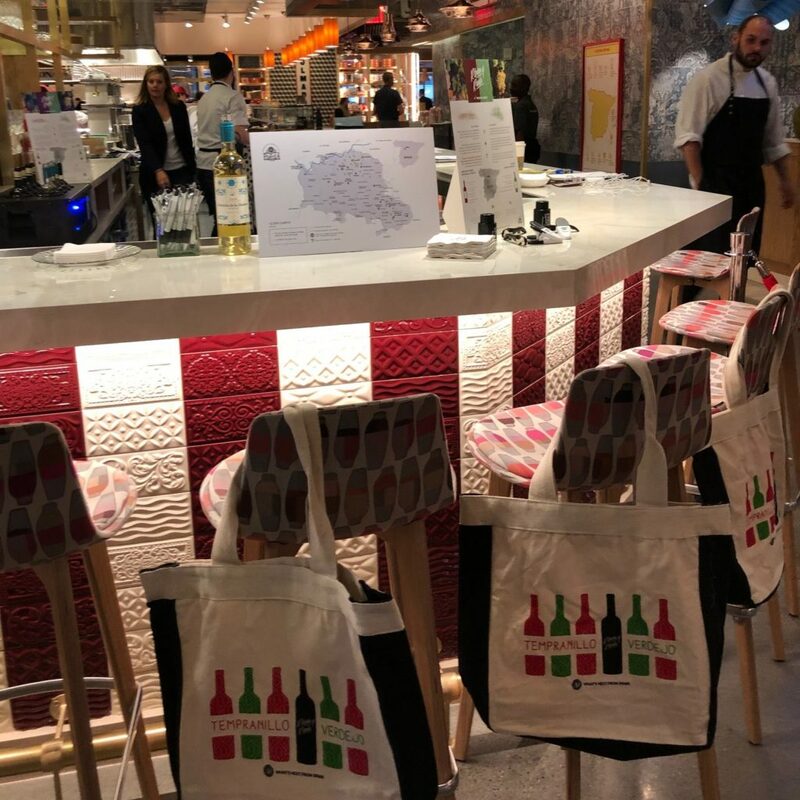 Mercado Little Spain by Chef José Andrés opened on March 15 in New York City, and the Ribera del Duero and Rueda wine regions are excited to announce a partnership with the groundbreaking Spanish dining and market destination. 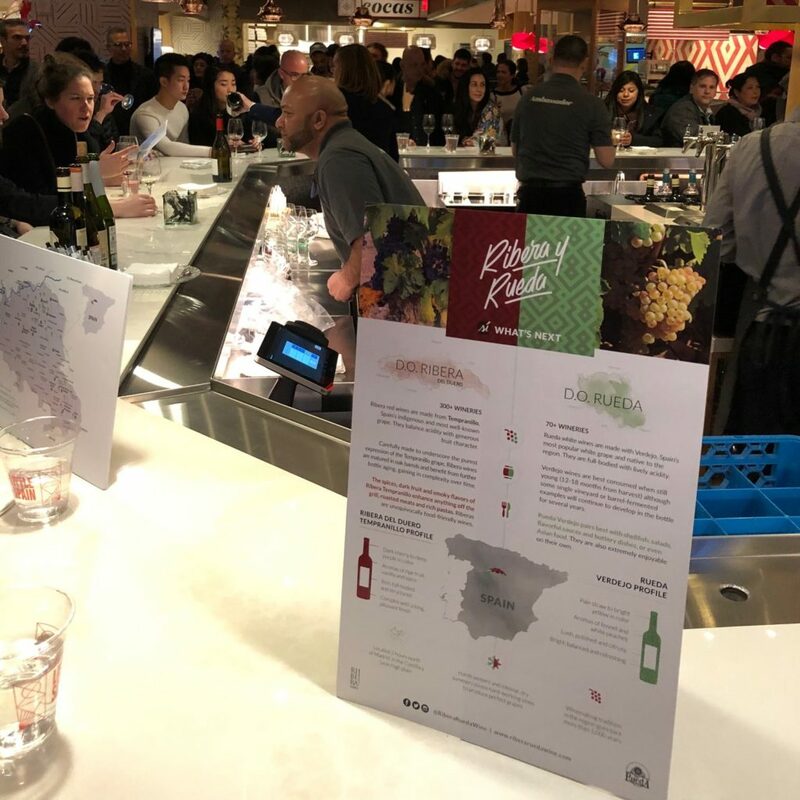 The partnership kicked off at the Mercado Little Spain grand opening, where guests were served exclusively Ribera and Rueda wines, which will also be featured throughout the market. Ribera and Rueda will celebrate Little Spain’s opening with a sweepstakes where consumers (aged 21+) can enter to win a trip to Spain. Created by chef, humanitarian and New York Times bestselling author, José Andrés, in creative collaboration with brothers Ferran and Albert Adrià, the chefs behind the celebrated Spanish restaurants elBulli and Enigma, ThinkFoodGroup’s Mercado Little Spain is a highly-anticipated dining destination within Hudson Yards, the long-awaited development on New York City’s west side. When fully operational, Little Spain will include three full-service restaurants, two dedicated bars and 15 dining and retail kiosks. Ribera and Rueda wines will play an instrumental role in Little Spain’s wine program, with vintages being hand-selected by ThinkFoodGroup Beverage Director Andy Myers and sommelier Jordi Paronella. ening,” said Pablo Olay, the Ribera and Rueda U.S. Campaign Director. In celebration of Mercado Little Spain’s opening, Ribera and Rueda are granting an opportunity for U.S. consumers to visit Spain and experience where it all began. A soon-to-be-announced sweepstakes includes the chance to win a trip for two to Madrid, complete with visits to both vibrant wine regions and visits to restaurants selected by chef José Andrés, as well as opportunities for other prizes.